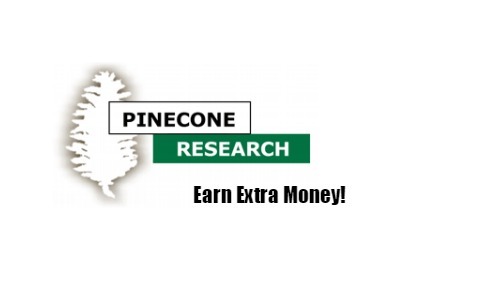 Home > Making Money > Pinecone Research: Earn Extra Money! Want to earn a little extra money? Pinecone Research is looking for new applicants for taking surveys! This is a a great chance to earn extra cash ($3 per survey) and it won’t take much of your time. Please note that only one member of the household can join. This research company is very exclusive and limited so when they open to new applicants you always want to head over and see if you qualify. Of all the survey companies Pinecone is rated the #1 company to work with by pretty much everyone, so hopefully a number of you will be able to get in.